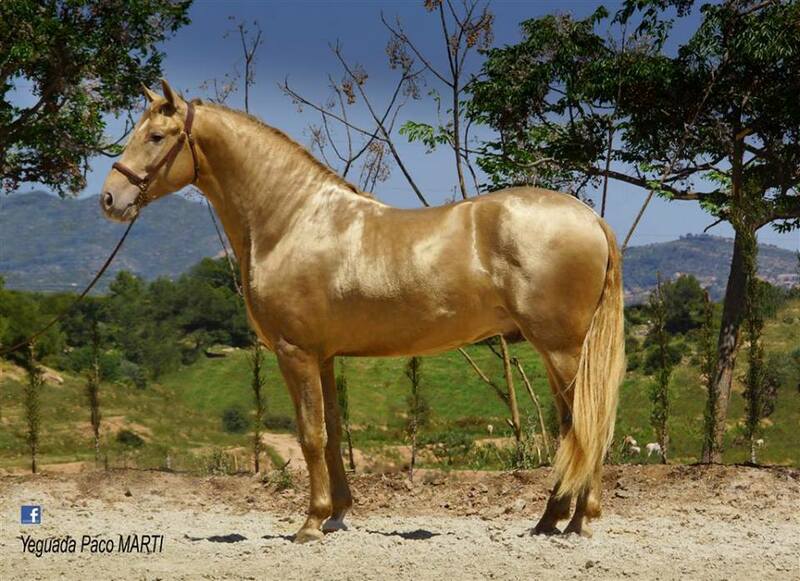 Studbook Pearl Register: mares & stallions - must have 2 registered parents. Proof must be provided. Must PASS conformation standards. Non-studbook Pearl Register: mares & stallions - either one or both parents are unknown / unregistered / unproveable. Must PASS conformation standards. These pearls have full showing rights. Gelding Register: may have either registered or unknown / unregistered / unproveable parentage. Must PASS conformation standards. Must be a genetic pearl dilute. May be either heterozygous or homozygous for pearl or be a pearl/cream composite. Be permitted white markings on the face and legs only, the legs not to be white above the knees or hocks save for a continuous diminishing spear or stripe running above the knee or hock. NO pearl may have ANY white markings (ie belly splashes) other than those permitted under the Regulations of the Company. Notwithstanding this, an owner may apply to have a horse or pony accepted for registration under the company's hardship clause which allows for small amounts of underbelly white. Dilutes Australia Ltd will register as a pearl any solid horse or pony found to be carrying pearl, regardless of what other dilution genes are also present.